This is a truly rare find and it needs nothing!!! 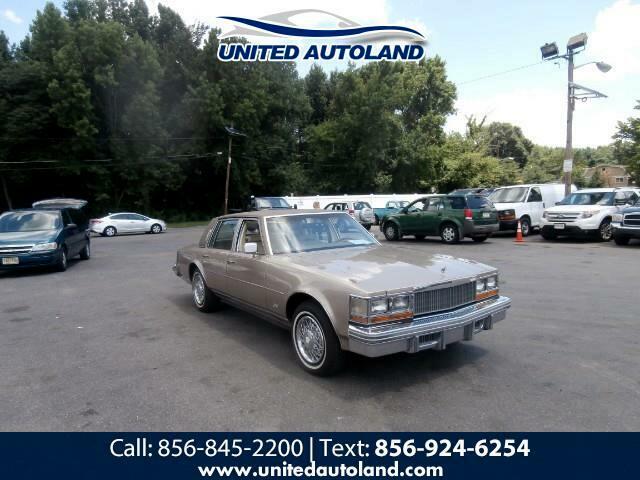 This is a 1978 Cadillac Seville and it will sell fast!!! This vehicle looks and runs beautiful and it will sell fast at this price because this vehicel has an original 40,000 miles on it!!! This vehicle runs beautiful and it needs nothing and it is a true collectors piece so call us today at 856-845-2200!!! Message: Thought you might be interested in this 1978 Cadillac Seville.